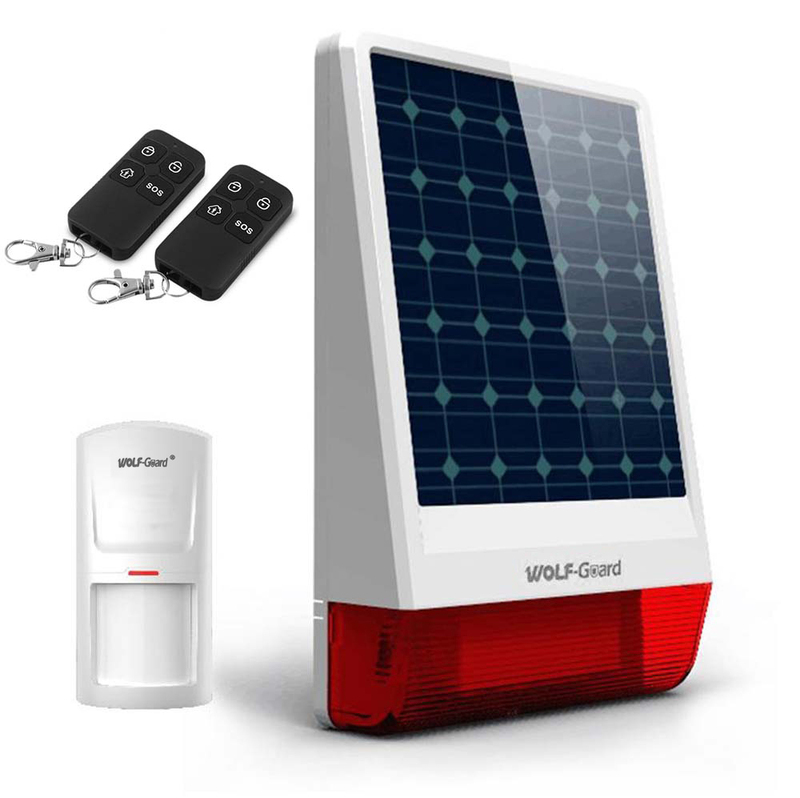 Wolf-Guard JD-W06 Wireless Outdoor Solar Siren Simple Alarm System come with Motion Sensor, Remote Controller to help you solve the problem around you.Solar security alarm system can be used for your shop,garage,RV,backyard shed,farm,barn,the construction site…where you wanna to build a defense zone.The horn is loud enough to notify you of any intruders and scare them away if they do attempt a break-in. 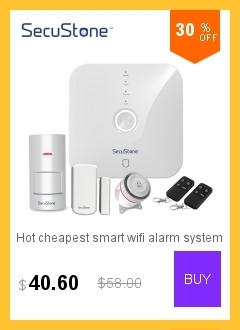 1:JD-W06 outdoor siren is very easy to install, When the alarm of your system is triggered, it rings out and its LEDs switch on. 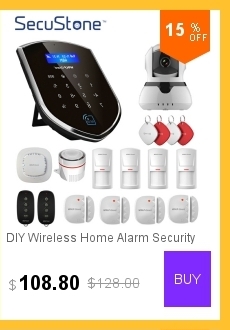 2:It can be used as the host to add other alarm device,like door detectors/PIR motion detectors/Remote Controller/SOS button, and so you can DIY these alarm device to build your home alarm security system! 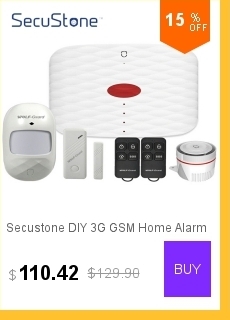 3:This DIY Home Alarm System for the elderly or patient who need more care. 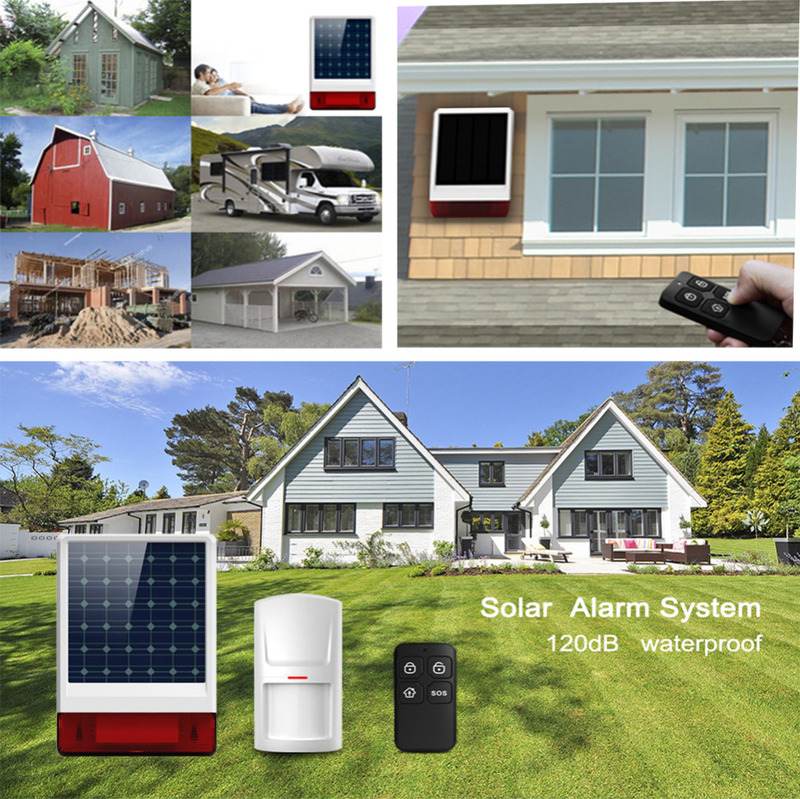 An emergency alert system gives them and you peace of mind. Imagine the freedom of not worrying all the time. 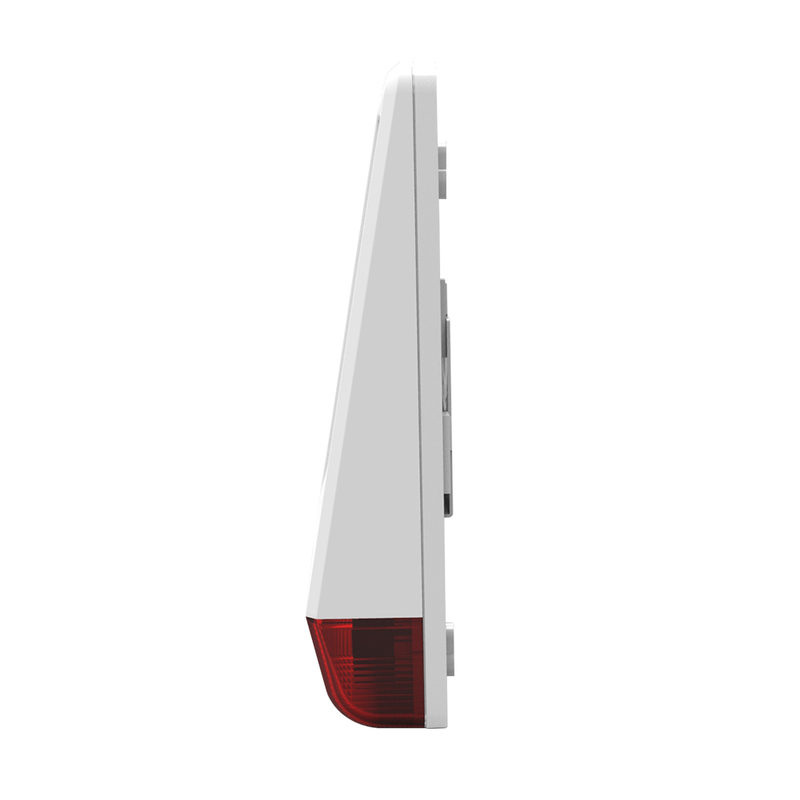 If mom or dad need help all they need to do is press the SOS help button and the siren will big sound alert your neighbor or police! 4:It also can be use as an alarm device to match the wolf-guard host to build a home alary security system!! 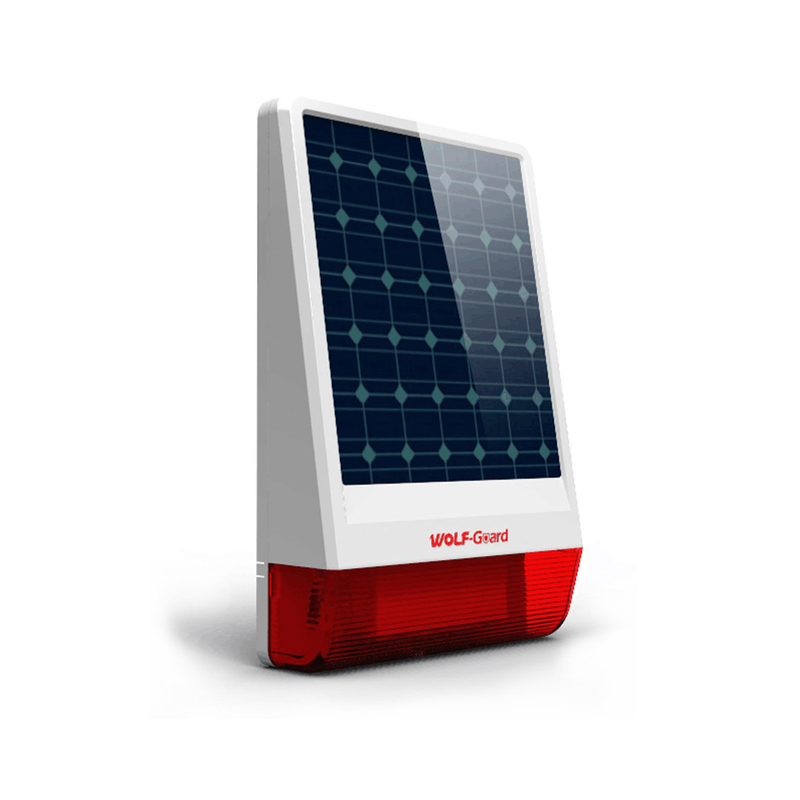 5:The Wireless Distance is >80 Meter(no obstacle)!and the Solar Battery's Standby Time is about 10 days!! 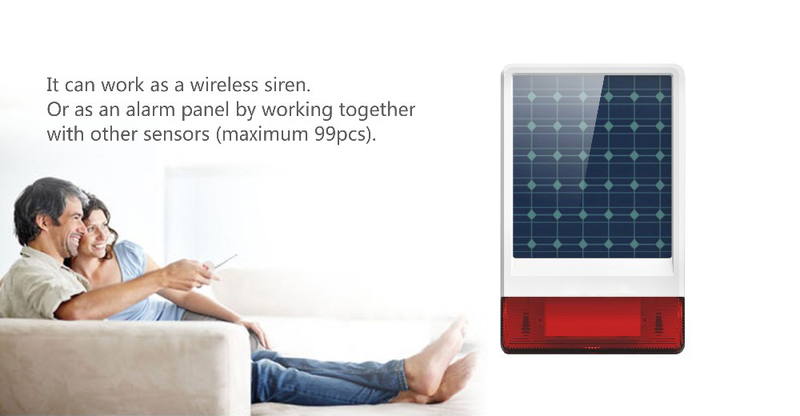 USEFUL: The remote control can Arm/Disarm the siren. 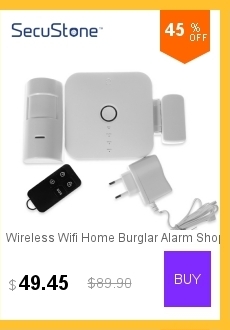 Under arm status, it will alarm when somebody trigger the PIR motion detector or door window sensor! 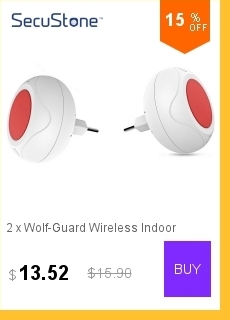 SOUND LOUD: 120db alerts, with strobe lights flash. 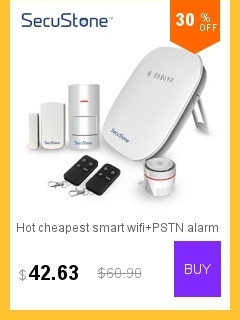 Unique tamper alarm function design. 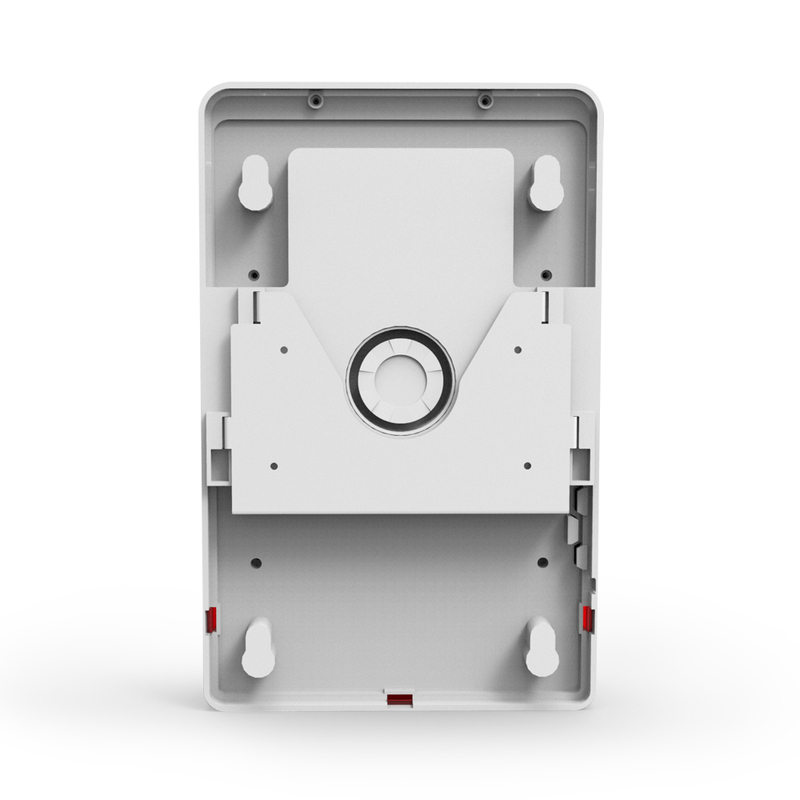 If someone trigger it, it will make a loud sound to frighten intruder and warn your neighbor. 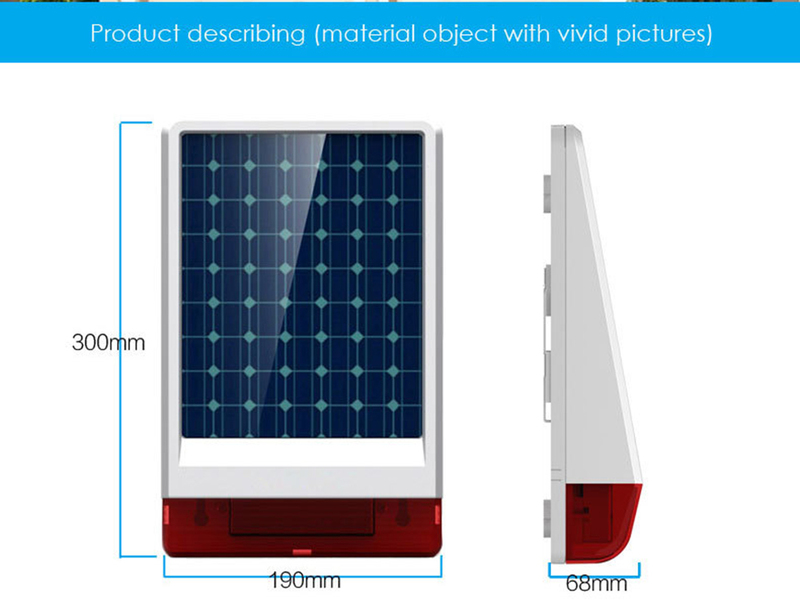 9.Waterproof:it is no affect to use in raining day or drop it in the water a little time! 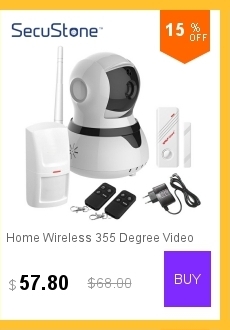 We love our home and family. They are the best things we could have in the world. Therefore, we try our best to take care of them. 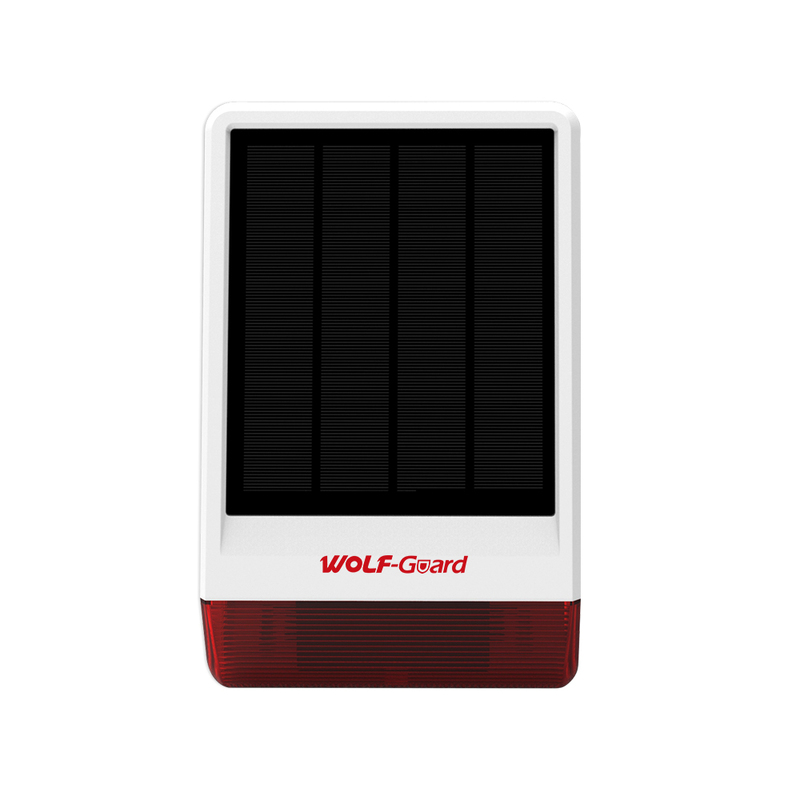 Since 1998, Wolf-Guard has been committed to redefining home security with simple, smart and unique solutions. 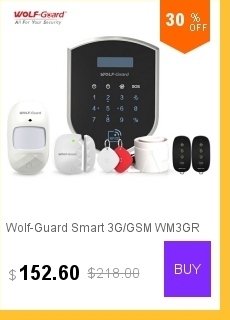 With more than 30 millions products sold in more than 145 countries, Wolf-Guard feel honored in protecting home security and make life better through proactive deterrence.The complete Wolf-Guard smart homWe system ranges from wireless, App controlled alarm and automation system to remote security. 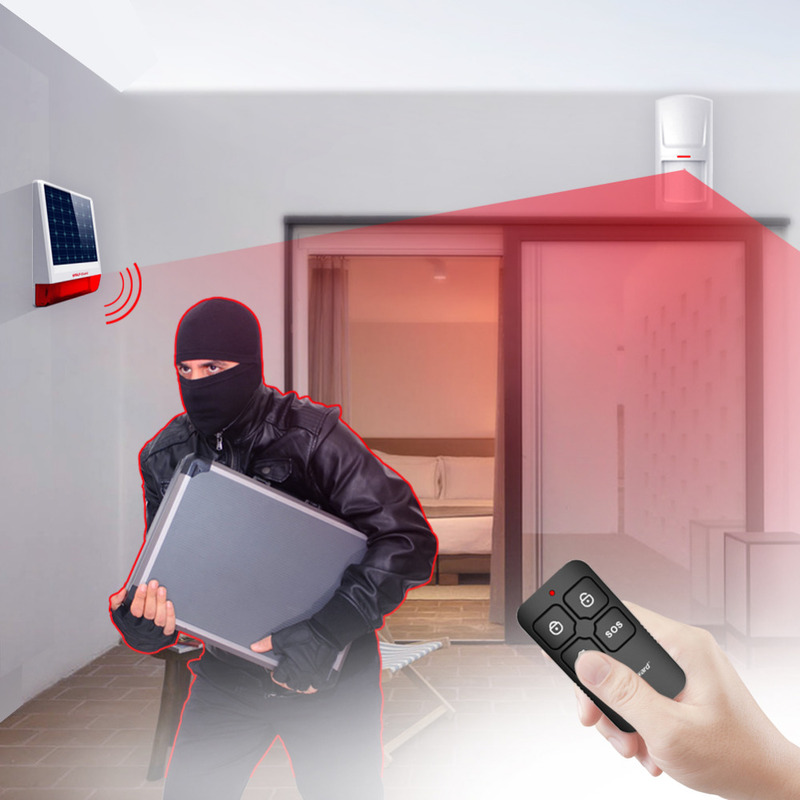 Wolf-Guard solutions focus on people's desire of versatile and mobile lifestyle and enable the complete control, comfort and visual communication right at our fingertips within a few minutes and easy steps. 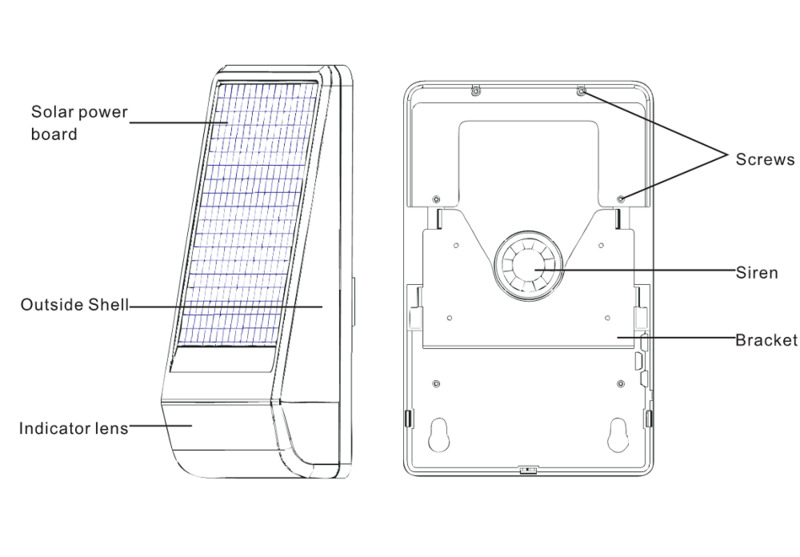 We will constantly innovate with unique product design, complete solution and excellent customer experience to satisfy security demand.